We all feel the working world getting faster, more complex, less stable, more fragmented. 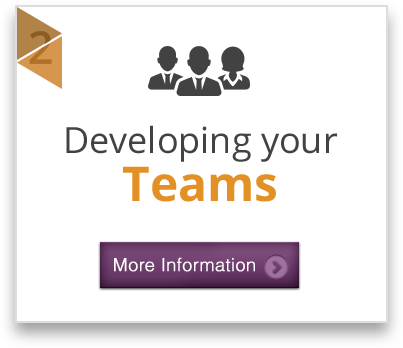 Long gone are the days of ‘one leader, one team’ with a clear line of sight to an unchanging set of long term goals. It can feel a bit of a mad world out there and there’s no quick fix. Things are only likely to get faster, more unpredictable and competitive and it is the contribution of your leaders and people that will ultimately set you apart. The good news is that you can equip your leaders and teams with the skills, desire, confidence, courage and resilience to thrive in this new working world. At Arwel Douglas we like to work alongside organisations to help you to create and champion the changes you want to see. 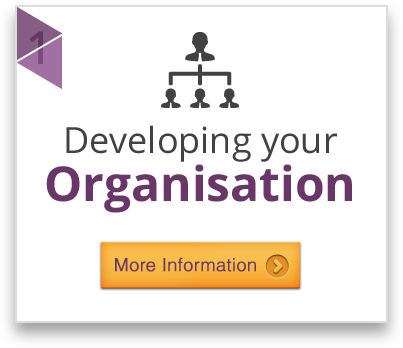 Developing your Organisation – to create the winning cultures, systems and processes that invite success. 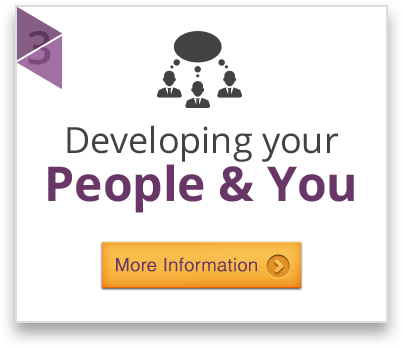 Developing your Teams – to achieve more than they ever could alone.